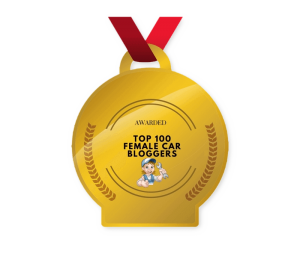 The following links are the sites that we have been recognized as Auto Bloggers! This one we are in the Top 10! This one we are in Top 100! This one we are in Top 25! This one we are in Top 55! This one we are in the Top 100!